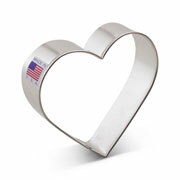 Have you been struck by Cupid's arrow - or not so much? 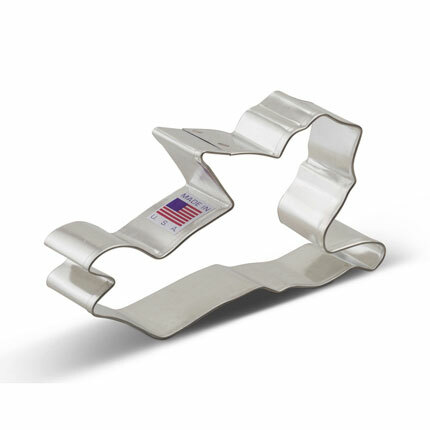 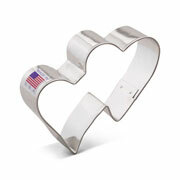 Regardless, you'll have fun with this 5" Valentine's Day cookie cutter. 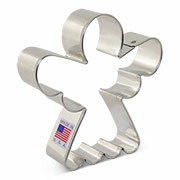 The size is ideal for kids to decorate with so much surface area!